Sustainable fashion brands can be difficult to find – and especially at a price you can afford. 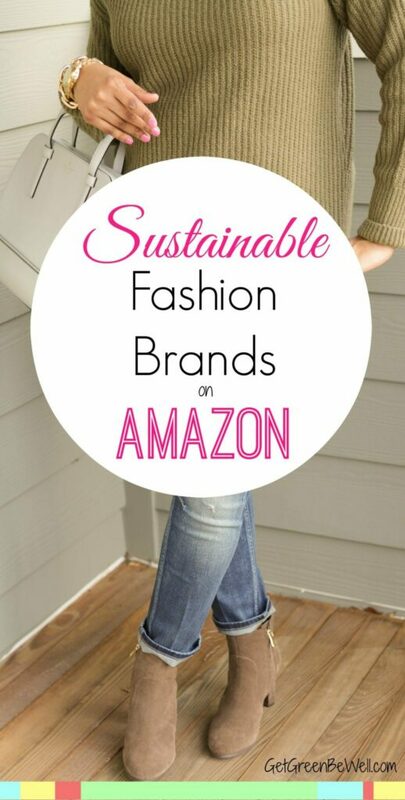 That is why I’m thrilled to find so many eco-friendly and sustainable fashion brands on Amazon! Ethical and sustainable fashion hasn’t always been known for being trendy (it’s one of my 5 pet peeves about sustainable fashion). 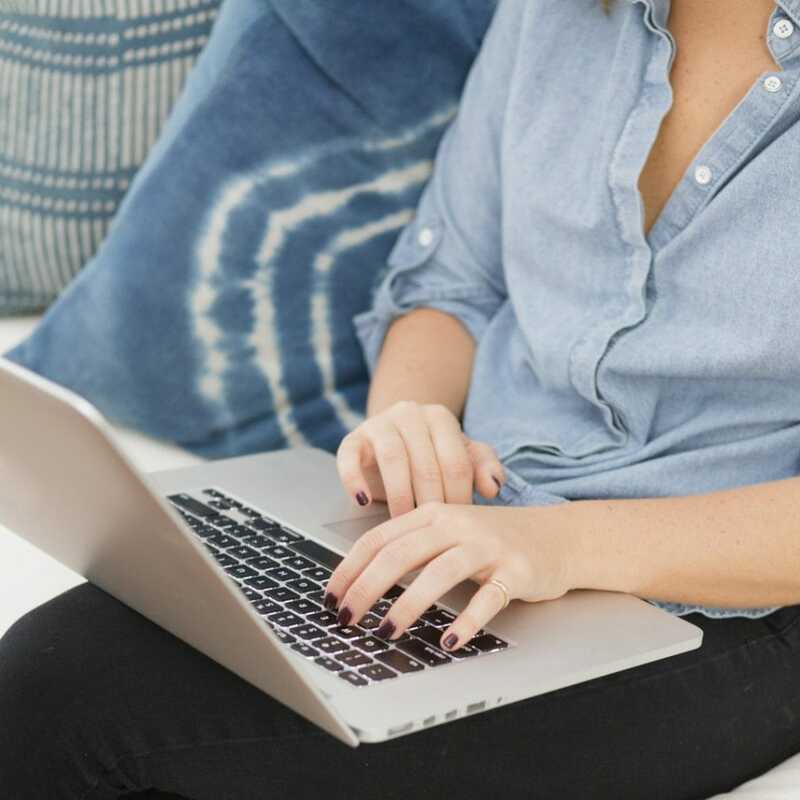 Yet these eco-friendly brands found on Amazon seem to get everything right – modern style, affordable (mostly) prices, and ease in ordering and shipping. Don’t get me wrong – my entire wardrobe is not ethically sourced. Far from it. As I learn more about the problems with fast fashion, though, the more I am drawn to trying to buy great pieces from sustainable fashion brands. I have a few pieces here and there, and I’m finding that the new clothes I’m buying now tend to be from ethically minded companies because the prices are coming down and the style is VASTLY improving. If you think that the money you are spending on fashion shouldn’t be supporting unethical practices (like child labor, sweat shops, and the third most polluting industry in the world), then sustainable fashion is for you. Spend your money wisely on things that matter and will last more than two washings. Supporting sustainable fashion brands like these are a win-win for fashionistas and the workers that make their clothes. You can’t talk about sustainable fashion without talking about prAna! I’m glad that the eco-friendly clothing line is available on Amazon! 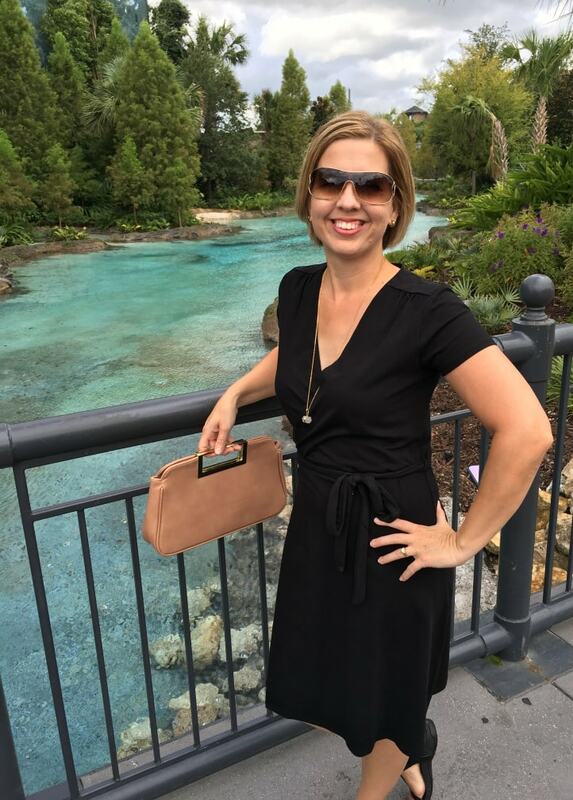 I’ve tried a couple of pieces from prAna (these jeans and button down shirt are still among my favorite clothing pieces) and am wowed by the quality and style! These sustainable clothes aren’t going to fall apart anytime soon. Wear them, love them, keep them in your closet for years if you’d like. There are so many different clothing styles from prAna, from dresses to t-shirts to active wear, that you’ll definitely find something that you need! One of my favorite sustainable fashion brands EVER, I have owned quite a few pieces from Synergy Organic Clothing. The quality is great, the clothes last, and their casual style can be dressed up or down. Their dresses are the perfect outfit for a brunch with girlfriends or an afternoon shopping. Of course, Synergy’s style works for more active wear, too. I saw order a size up unless you like really form-fitting clothes. Another sustainable fashion brand that I know and love, PACT offers affordable basics. I mean, these prices are crazy good for organic clothing! Organic cotton, non-toxic dyes and no child labor make this a sustainable brand that should be in your closet. I absolutely love this dress and have been wearing it over and over again! The underwear is super soft and comfortable too. Known for organic yoga and athletic lifestyle clothing, you’ll find fun, funky patterns with this brand. Their organic cotton is paired with non-toxic plant dyes to create some of the most colorful eco-fashion that I’ve seen. If you love athleisure wear, then you’ll love SATVA! A Certified B Corporation (it’s really hard to get this certification! ), this Fair Trade Certified brand started with just graphic tees, but now has clothing for your entire lifestyle. Both women’s and men’s clothing are made with organic cotton, recycled polyester, Modal fibers made from beech tree pulp, and low impact reactive dyes. I love the easy, breezy style of Threads 4 Thought. Lots of hoodies and comfy clothes – and I want their dresses! Organic cotton, natural fibers and low-impact dyes are crafted by artisans into wearable works of art at Indigenous Designs. Their PURE Collection uses absolutely no dyes in clothing at all. I love their designer styles that are ideal for both work and casual wear. Lots of ponchos and cardigans, too, for easy layering styles. This woman-owned San Franciso based company makes everything in the USA. Blue Canoe’s comfy and casual clothing for women ranges from basics, including underwear and bras, to dresses, leggings and tops. Organic cotton and organic bamboo are the fibers used with non-toxic dyes. Organic bamboo is used for the entire fashion line of Boody, which includes clothes and accessories for women, men and children. It’s basically essentials – such as underwear, layering tops, bras, leggings and socks. Boody clothes are naturally anti-fungal, anti-bacterial, anti-static, and regulates your body temperature like a champ! Ever tried bamboo fibers? You’ll be surprised at how silky soft they feel! I love that their products are made with natural dyes and by workers getting paid fair wages. Though not completely organic, Aventura uses sustainable or lower-impact materials in about 75% of their products. I love that they have tons of skirts and shorts, something that is lacking in many sustainable fashion brands. Mostly socks, but they are fun and stylish!